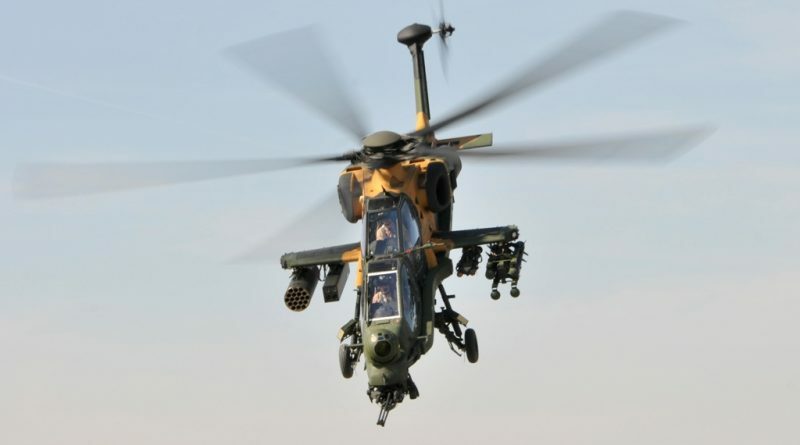 March 18, 2019 – ANKARA -Turkish Aerospace is pleased to announce the launch of its “T129 ATAK Brazil Roadshow” before LAAD, the biggest and most important defence industry exhibition in Latin America, which will be held dates between April 2nd and 5th of 2019 in Rio de Janeiro. In scope of the Roadshow, T129 ATAK Multirole Combat Helicopter will demonstrate its capabilities and performance on March 26, 2019 in Taubate and March 28, 2019 in Brasilia. The T129 ATAK Helicopter will be presented to Brazilian local authorities and the media at a private event with a flight demonstration at Brasilia Fire Department on 28th of March. 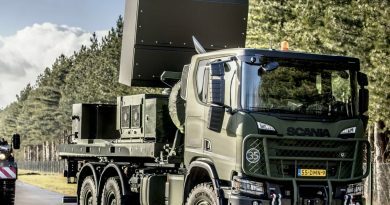 Thus, it will appear again on static display at the Turkish Aerospace stand at LAAD between 2nd and 5th of April, 2019. 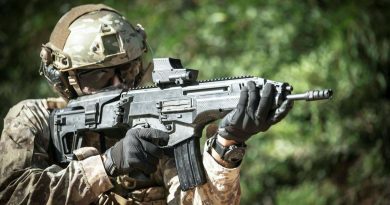 T129 ATAK has been optimized to meet and exceed the performance requirements of the most challenging geographical and environmental conditions. 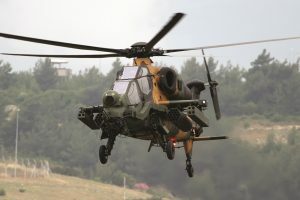 The first batch of T129 ATAK Helicopters has already been delivered to the Turkish Armed Forces and is in service supporting the missions of the Turkish Army. 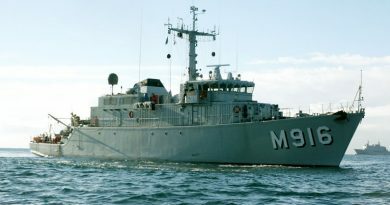 As an integral member of the NATO alliance, the Turkish Armed Forces have always been at the leading edge of innovative defense technology. With the strong endorsement of the Turkish Armed Forces, the already significant international interest on the T129 ATAK as a superior alternative attack helicopter is expected to intensify. 21/03/2019 Olga Ruzhelnyk Comments Off on Meet the new Thales 4D AESA family member: The Ground Master 200 Multi Mission!